Apply to Become a Child Advocate Today! 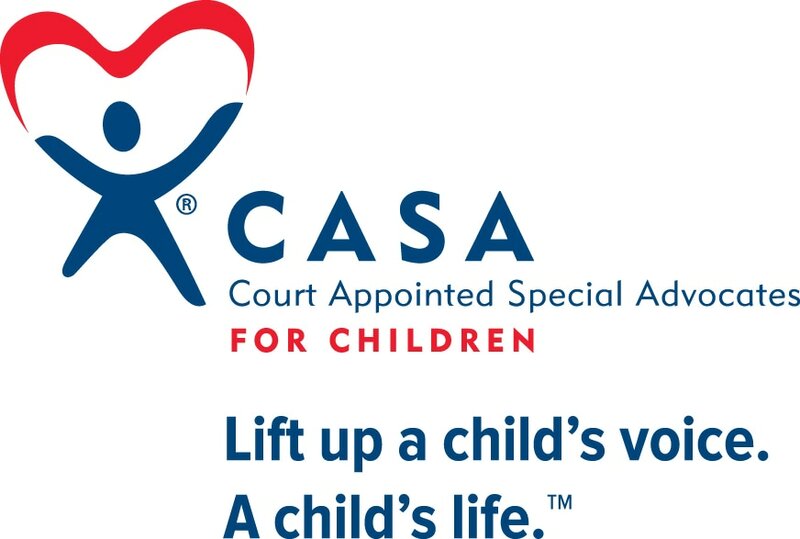 ​A Court Appointed Special Advocate (CASA) is a trained community volunteer who is appointed by a judge to advocate for the best interests of an abused or neglected child who is in foster care. The CASA volunteer gathers information about the child's situation, attends court proceedings and makes a written recommendation to the judge so that the judge has the information to make a decision about the child's future. 2. Email the completed form to info@athensoconeecasa.org or mail it to Athens-Oconee CASA, 693 N. Pope St. Athens GA 30601. 3. Give us a call at 706-613-1922 ex 4, 5, or 6 to set up an interview!